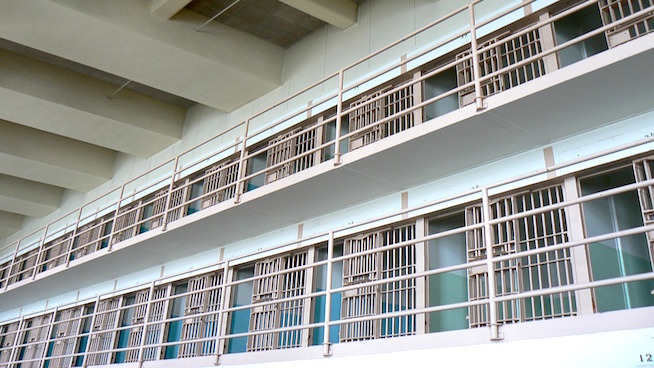 Prosecutor, journalist and author of “Inside Private Prisons: An American Dilemma in the Age of Mass Incarceration,” Lauren-Brooke Eisen, joined host Ronn Owens to lock down what private prison’s are really about. Eisen shared with KGO what she found in her quest to understand the highly criticized $5 billion industry, born out of overcrowding in federal institutions in the mid-1980s. Listen to the full segment below to hear the history behind private prison corporations, find out the percentage of Americans incarcerated in private prisons and learn what lawmakers on Capitol Hill are doing to address the growing problems surrounding the industry.